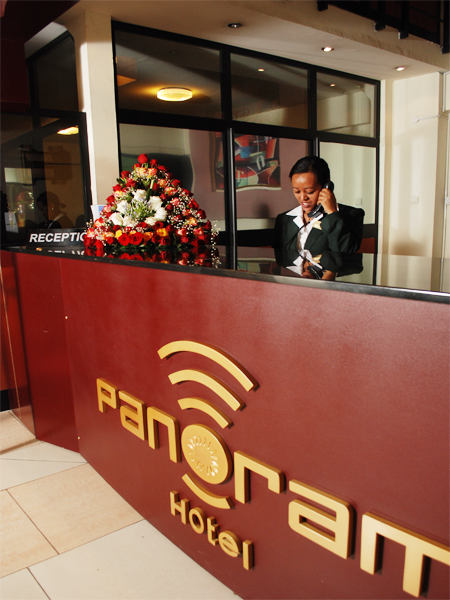 Panorama Hotel is conveniently located on Haile G/Selassie Road, near Megenagna. 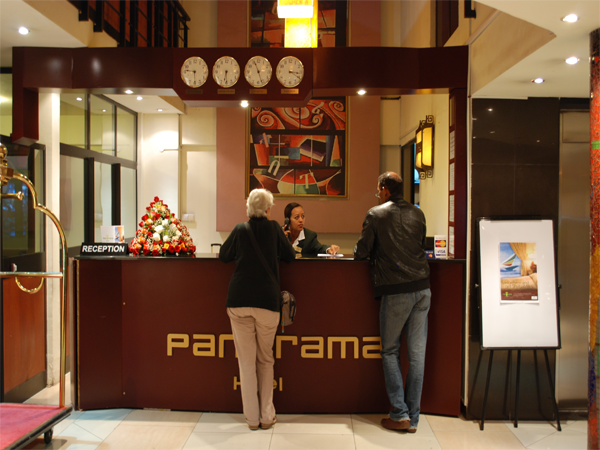 Eight minutes is all it takes from the airport to the hotel lobby and your introduction to Panorama's excellent Services. 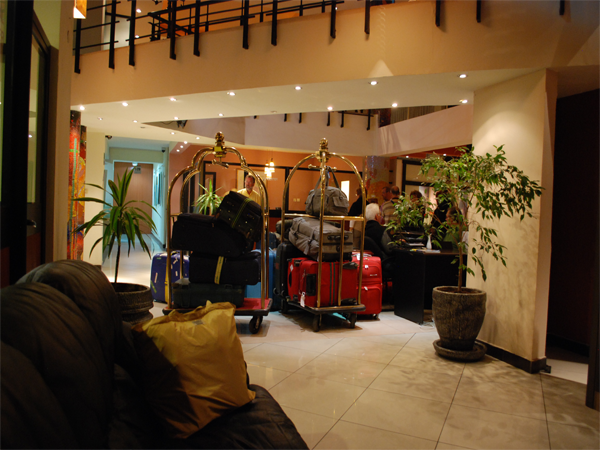 Choose the perfect balance of comfort and luxury you need from 65 rooms in four variations - Standard, Twin, Suite and the opulent Executive Suite. 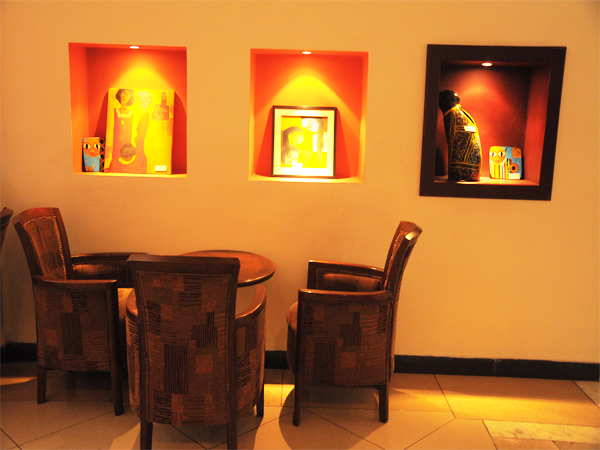 Guests staying in a Suite or the Executive suite can enjoy complimentary steam and sauna. 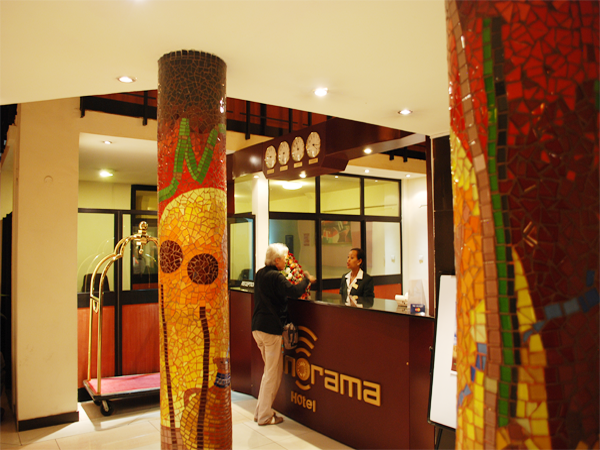 Panorama has been specially designed so that guest rooms are handicap accessible with wheelchair ramps. 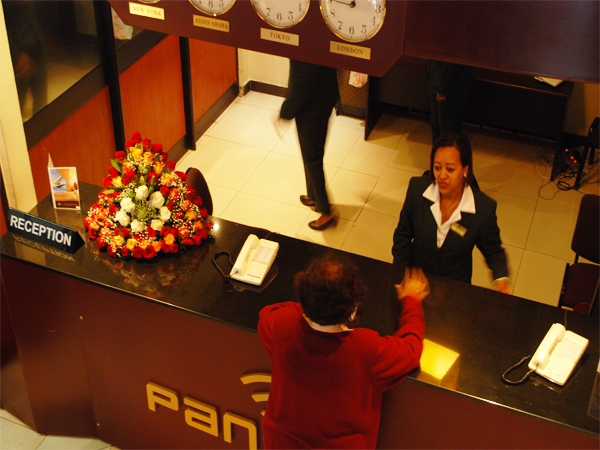 Our hotel has also been selected as one of the best disable-friendly hotels and has received a certifcate of Recognition from the Ethiopian Center for Disability and Development (ECDD).